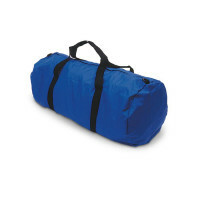 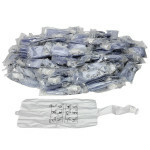 Removable face mask can be used on a one-per-student basis, or continuously with normal disinfection between students. Manikin face masks are realistic. Same manikin face mask fits Resusci Junior and Little Junior. 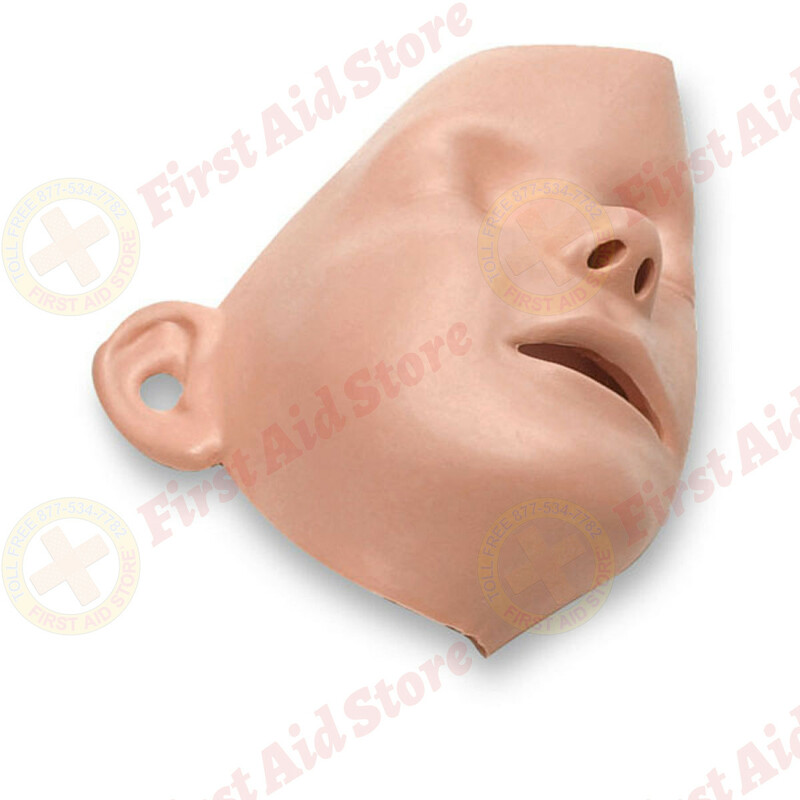 Package includes 6 manikin faces. 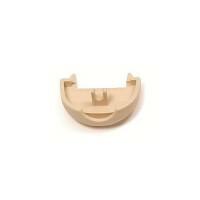 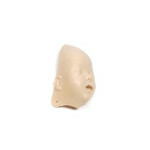 The Laerdal® Resusci Junior / Little Junior - Replacement Faces - 6 Per Pack.